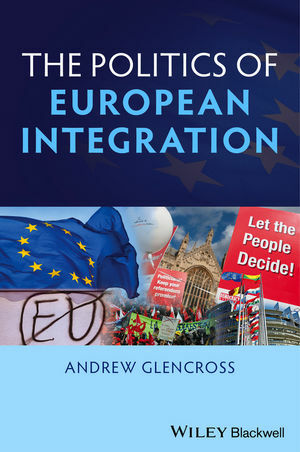 This is a systematic, up-to-date exploration of the politics of European integration that includes balanced coverage of the strengths and weaknesses of the European Union. Andrew Glencross is a Lecturer in International Politics at the Department of History and Politics at the University of Stirling. He is the author of What Makes the EU Viable? European Integration in the Light of the Antebellum US Experience (2009) and co-editor of European Union Federalism and Constitutionalism: The Legacy of Altiero Spinelli (2010).